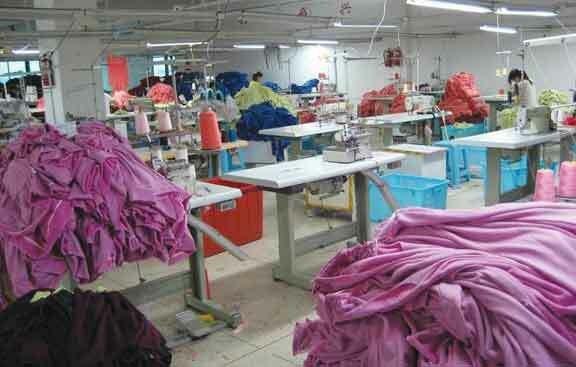 The Russian government has designed a new package of measures, aimed at improving of the current situation in its domestic technical textiles market and further increasing domestic production of technical textiles. Despite the on-going financial recession in Russia, caused by Western sanctions, the Russian market of technical textiles continues to grow. This is reflected in official statistics, which say that last year the market grew by 22% in volume terms, compared to 2014. This is contrary to the last year’s performance of the Russian market of standard textiles, which posted a significant decline in 2015, both in value and volume terms. In the meantime, the Russian government believes that this is just the beginning, while the local market of technical textiles has big potential for further growth during the next few years. The Russian government has recently approved the provision of funds for technical re-equipment of the industry. As part of these plans, RUB 1.3 billion (US$25 million) should be allocated for these needs, which should help Russian technical textiles producers to purchase new equipment for their production facilities. It is planned that the funds will be provided from the existing Russian Fund for the Development of Industrial Production, one of Russia’s largest state-owned investment funds.